registrants, to renew .eu domain names registered before the withdrawal date. 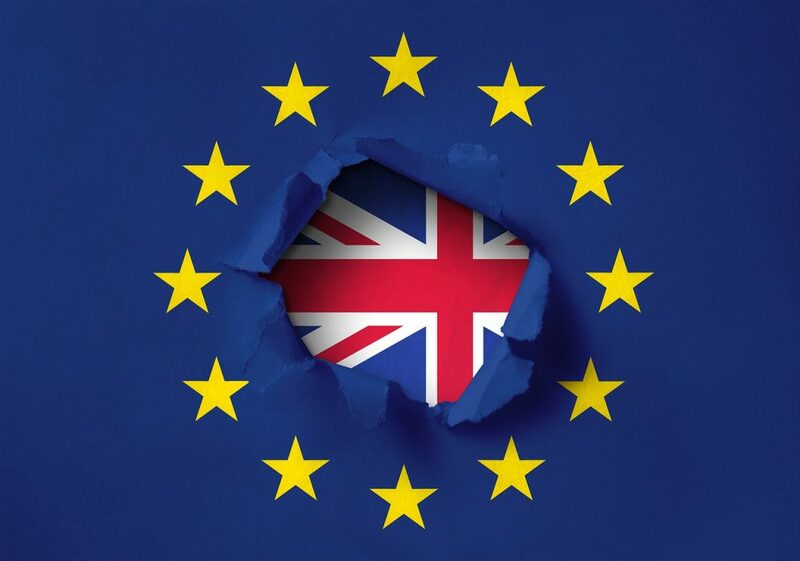 in the event of the UK leaving the EU following a planned transitional period on 31 December 2020 or at a later date. registrants of .eu domains should take note of the content of both notices.